Matt’s Express Towing & Recovery, founded in 1991 has proudly been serving Manatee county for over 26 years. We offer prompt, professional, old fashioned service to meet our customers needs. Our tow trucks have always been the most modern well maintained towing equipment available. Our tow truck operators are well trained and safety conscious with the ability to handle any and all of our customers towing and recovery needs. Over the years our been business has grown largely due to our superior customer service, recommendations from our happy customers and our continuous community involvement. 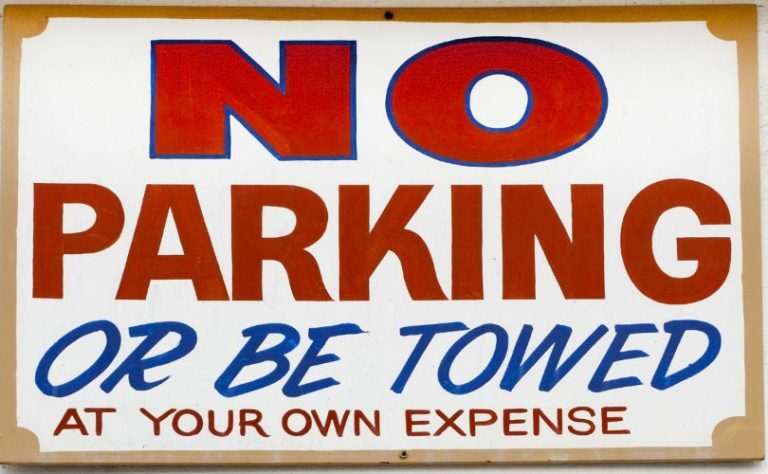 As a property owner, management company, home owner, or condo association, you have the right to manage parking on your prpoerty. 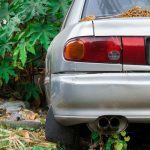 If you are curently having issues with abandoned vehicles, abuse of parking ares, infringement of establishment parking guidelines, disabled, or unregistered vehicles, you may have the vehicles removed at the owners’ expense. Matt’s Express offers parking enforcement that is done at the highest level of integrity. Contact us to find out how Matt’s Express Towing and Recovery can help you with your parking needs.